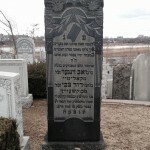 The Rebbe was a descendant of Rebbe Libber HaGadol of Bardichev (d. 1770) and Rebbe Shamshon Ostropolier. 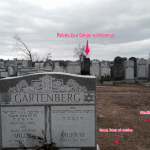 Is there going to be minyan next week Monday at Rabbi Singer’s kever? כל משפחתו נאספו באייראפא, נא ללמוד משניות לע”נ. 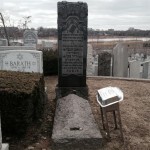 He came from Kolomaya, he had TB and at that time only in Switzerland they were able to heal it, so he came to NY were he was at his brother in laws house reb Binyumen Menachem Maryles(he was the SIL of Reb Yakov Kopel Maryles who was the son of Reb Naftule who was the son of HRH”K reb Shimon yareslover) trying to collect money. 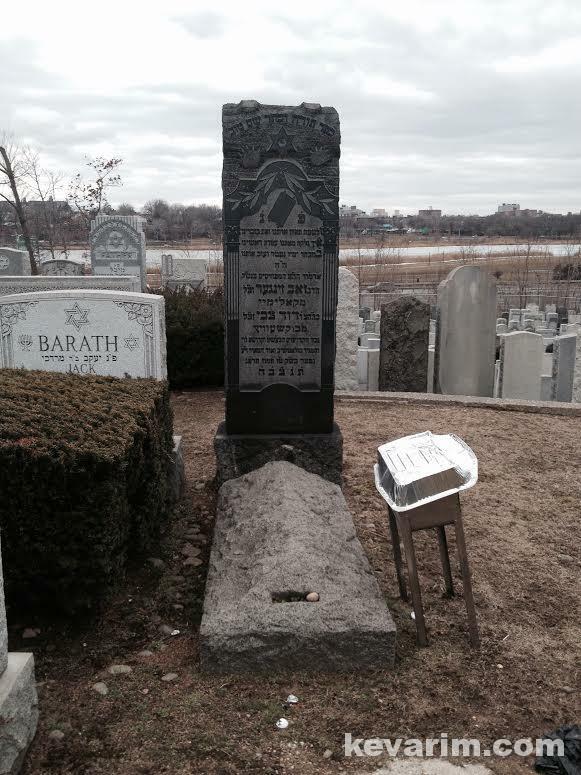 Nebech he didn”t make it so he passed away in the Bronx of TB at a very young age of 40 (or 38) he was a big gaon as you could see in is sefer Mispad Tamririm which he made at the very young age of mid 20’s. Thats what I heard from hin niece (who is now now 95 years old, BTW she told me that she used to go to the post office every month to send money to her fathers sister Sima Leah who was the widow of Rabbi Singer, until 1940 when they told her in the post office they could not send any more money to Poland) he needed funds for doctors etc. 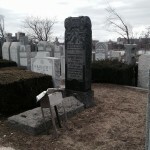 His wife was a Stretin einikel and the Stretin Rebbe zata”l Reb Yitschok Isaac Langner (whos yurzeit will be the coming Sunday) lived here and had chasidim here. This niece who should live langer and gezunter yahren is a daugher of who? 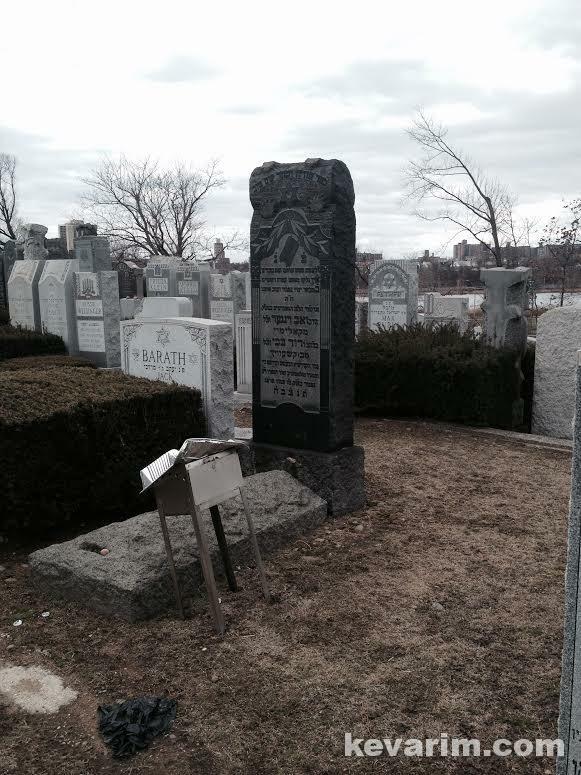 REb Binyumen Menachem Maryles was a son of who? 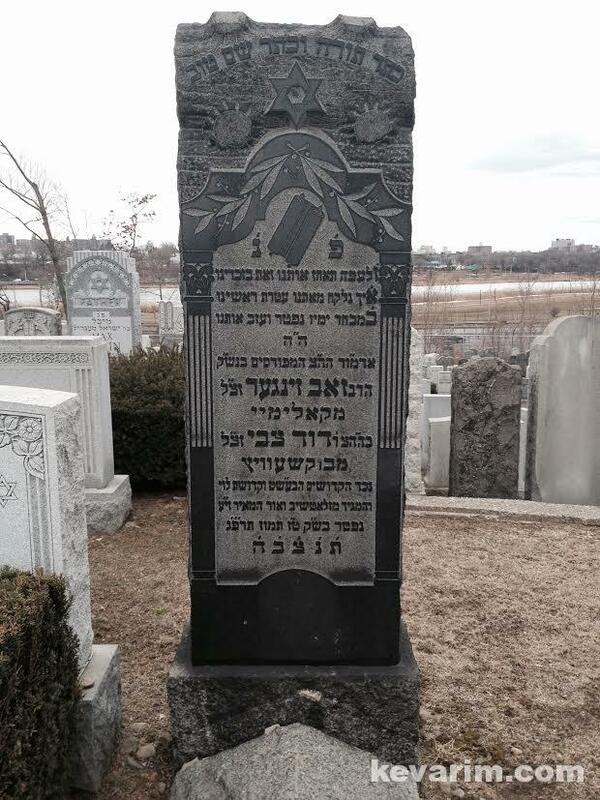 I wrote in my previous post, he was the son of Reb Yakov Kopel (from Litvosk) who was the son of Reb Naftule (Reb Binyumen Menachem published his sefer named אילה שלוחה) who was the son of Reb Shimon Yareslover ztvk”l. In his sefer (which I think it was never reprinted as is, but some parts of it was reprinted in a new sefer that was printed about 2 years ago from Reb Uri Sambor zts”l, he took all the divrei torah from Rebbe Uri from Rebbe Singers sefer) there is the full yichus of Rebbe Singer and his rebetzen. I asked her about it, she told me that she remembers that he came to collect money to heal in Switzerland, she dosnt remember him. 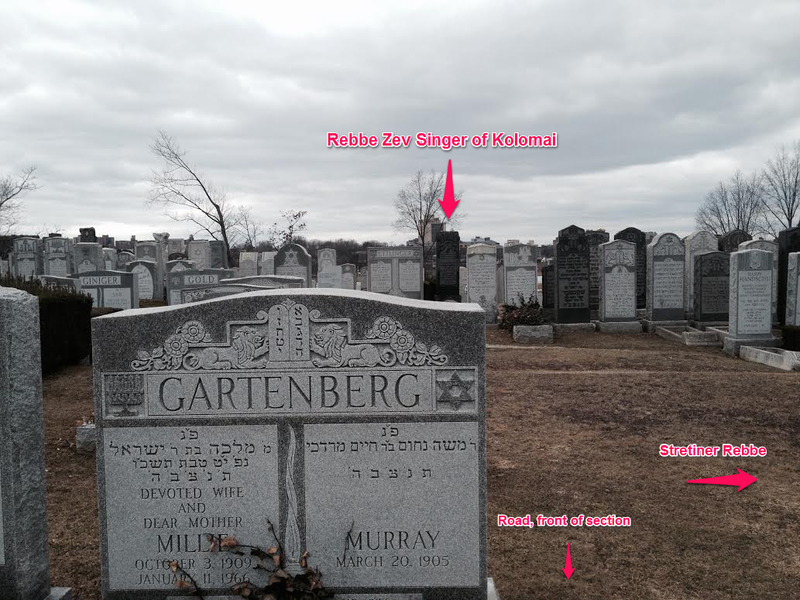 correction: according to the Ellis Island records Rav Singer immigrated on 09/25/1921 at age 51, so he was 52/53 when he passed away in 1923. Does anybody know, or can ask the niece, if they descend of Yeshaya Zalman Kalech of Istrik, he was the f-i-l of Naftali Mariles in second marriage. also, if they have any yichus tradition to the Apter Rov. Thank you. Mechila, isn’t the sixteenth of tamuz this Friday? I was there today B”H. HY”S should listen in Zechis of the Tzadikim, to our tefilas for the entire klal yisruel.